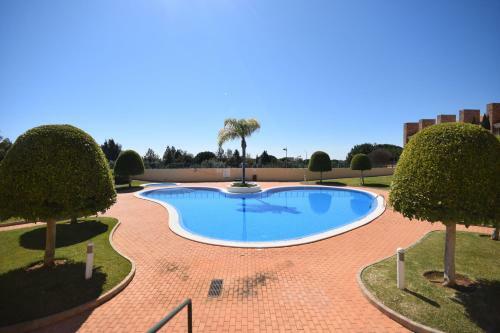 Set in Vilamoura, this villa is 6 km from Vilamoura Marina. 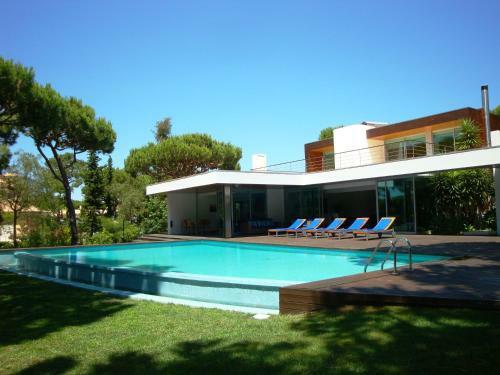 The villa is 8 km from Falesia Beach. Free WiFi is featured throughout the property. There is a dining area and a kitchen complete with a dishwasher and an oven.